Constructed of Syntek Leather with heavy duty water resistant and non-tear nylon lining with detachable nylon web straps. 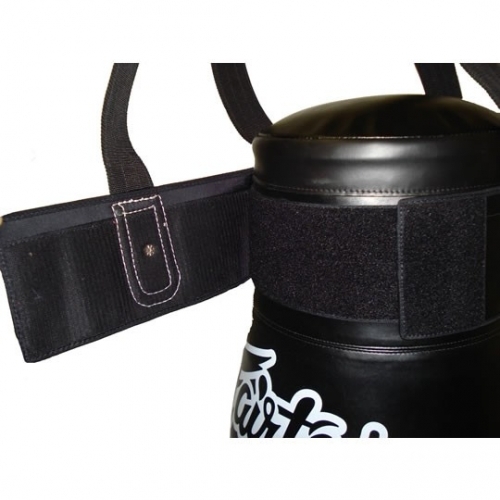 Multi purpose designed for MMA and Muaythai training. 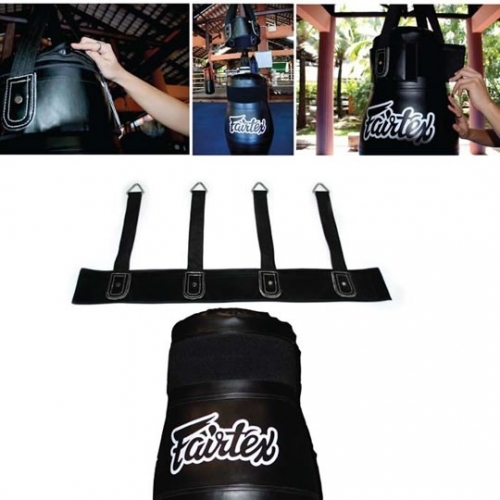 Transforms to a heavy bag by using the heavy bag straps included. 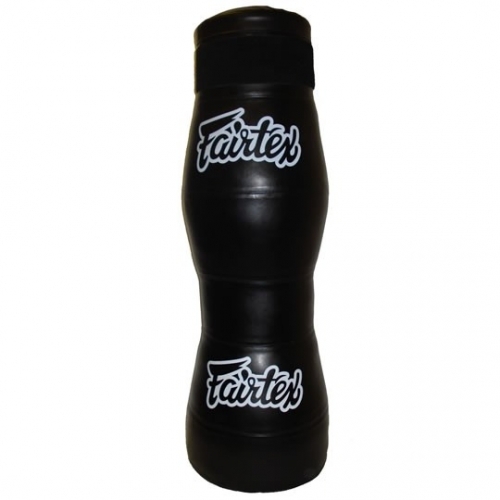 Designed for ground and pound, throwing, attacking, high to low kicks, punching, kneeing, elbowing and clinching drills. Features a zipper cover to prevent injury during training and flat stitching on the body of the bag for maximum comfort and safety.